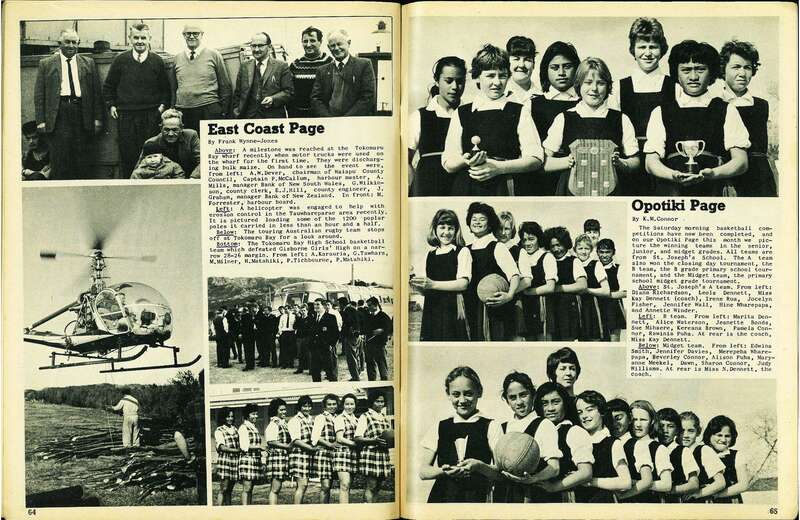 The Saturday morning basketball competitions have now been completed, and on our Opotiki Page this month we picture the winning teams in the senior, junior, and midget grades. All teams are from St. Joseph's School. The A team also won the closing day tournament, the B team, the B grade primary school tournament, and the Midget team, the primary school midget grade tournament. St. Joseph's A team. 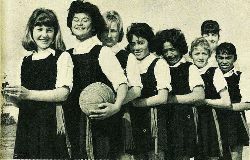 From left: Diana Richardson, Leola Dennett, Miss Kay Dennett (coach), Irene Rua, Jocelyn Fisher, Jennifer Wall, Hine Wharepapa, and Annette Winder. B team. From left: Marita Dennett, Alice Waterson, Jeanette Bonds, Sue Mihaere, Kereana Brown, Pamela Connor, Rawinia Puha. At rear is the coach, Miss Kay Dennett. Midget team. 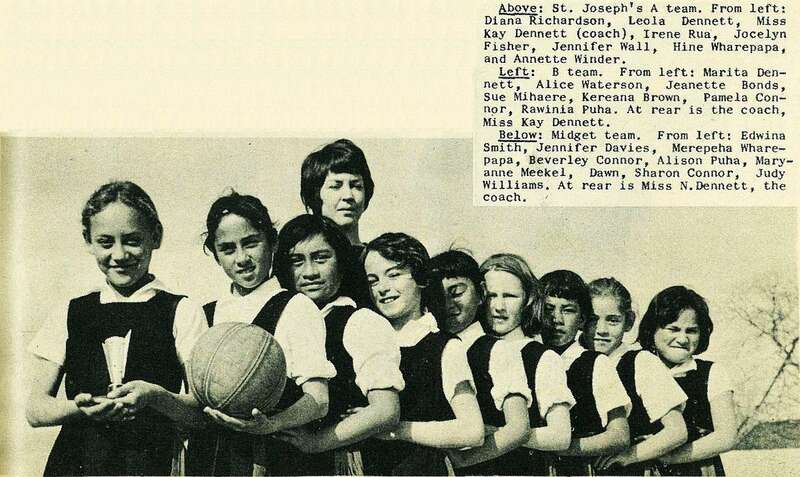 From left: Edwina Smith, Jennifer Davies, Merepeha Wharepapa, Beverley Connor, Alison Puha, Maryanne Meekel, Dawn, Sharon Connor, Judy Williams. 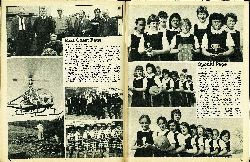 At rear is Miss N. Dennett, the coach.